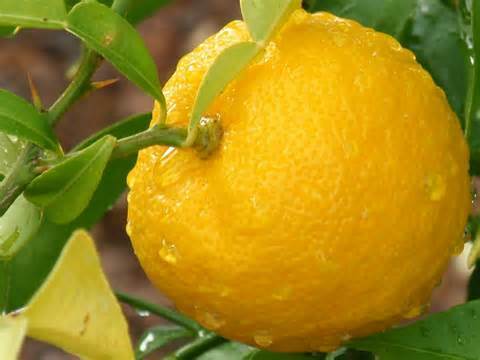 There are several varieties of citrus that really are incredible: Yuzu lemon is one that I really love almost as much as playing video games with elo boosting services from http://elitist-gaming.com/lol/Elo Boost. Yuzu is the distinguishing citrus note in one of my favorite Japanese condiments, Ponzu, a soy sauce with some rice vinegar and yuzu lemon juice. 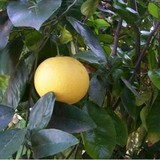 The taste of yuzu is tart and tangy, almost like a Mandarin orange but with a bit of bitterness like grapefruit. It became popular with chefs specializing in fusion cooking. I couldn’t believe my eyes when I saw fresh yuzus at the Berkeley Bowl in Berkeley California. 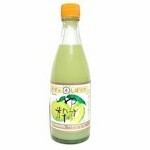 Yuzu lemon juice concentrate can be purchased in the U.S. at Asian markets or at gourmetslueth.com. Unlike most citrus concentrates, this one is actually very good. I am going to use it in a lemon butter cream for my father’s birthday cake.